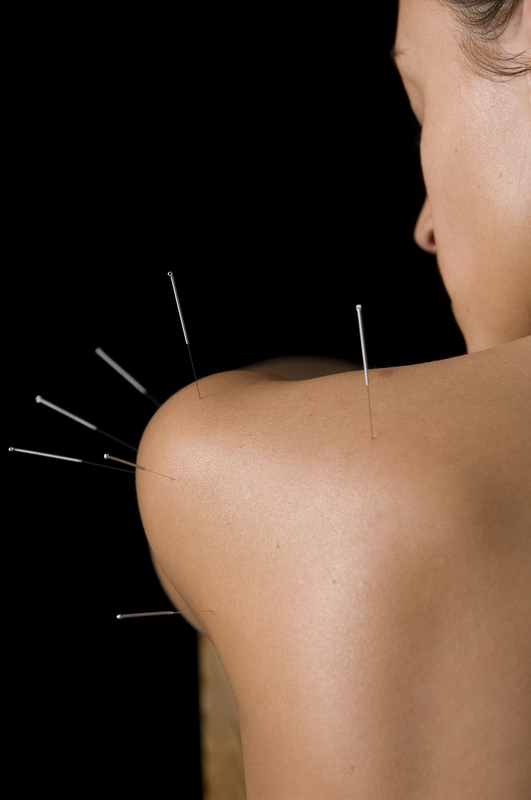 Acupuncture originates from China from around 100BC to 100AC. It is just one of a host of techniques that encompass Traditional Chinese Medicine, however acupuncture is arguably the most popular technique to have been adopted in the West from this medical system. 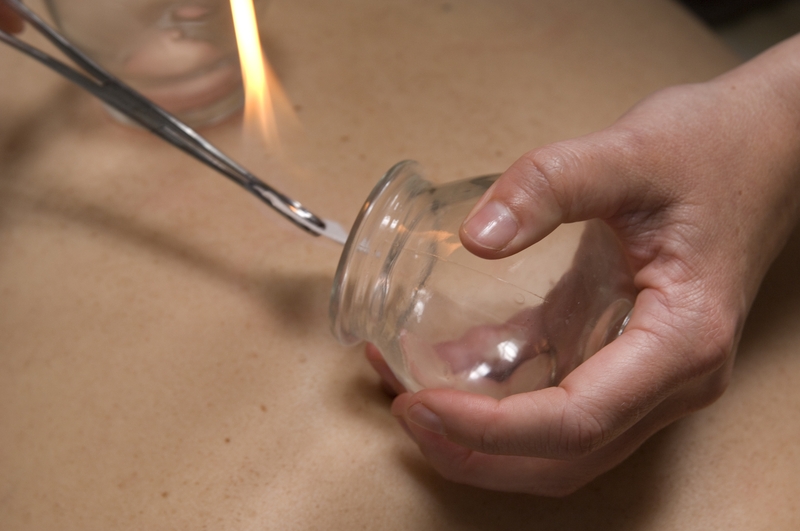 Other techniques include cupping and moxibustion. Acupuncture is the insertion of fine needles at points on the body that have been clinically and in some cases scientifically proven to help the body to heal itself. Acupuncture prompts our body’s own healing mechanisms, making it a very valuable natural therapy. Much research has been done to understand how it works and so far the evidence shows that acupuncture releases pain-killing endorphins in the blood and promotes neurohumoural responses. In short, this means we experience relaxation, reduction in pain and inflammation and improved balance in overall health. Much more research into acupuncture is underway and with time and intense, dedicated research the complexity of acupuncture mechanisms are being revealed. Acupuncture is not painful because the needles are so fine, but it can leave behind a bruise and draw a small speck of blood on removal of the needle. The needles are single-use, pre-sterilised and made of stainless steel, about the thickness of a hair. They are nothing like the hypodermic needles used for blood tests! Check out this video for an introduction to acupuncture. Moxa is often used in conjunction with acupuncture to enhance the effect of the treatment. The dried mugwort herb, Moxa, is used like incense to gently and safely warm the body, relax muscles and supplement qi.